Manage your Training Program directly in the ThinkLP platform. 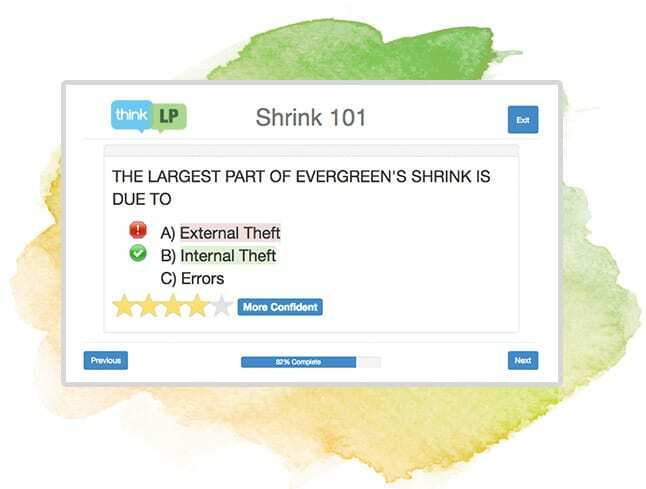 The ThinkLP Training components plug directly into your org where you can create learning modules and publish content, assign the training modules to individuals or groups of employees, set module deadlines, and record completion and quiz responses. Track licenses and certifications for your team members. Be reminded when their licenses are up for renewal, and quickly find individuals on your team who have the right license or certification for a particular investigation or role. Create your own training modules by uploading various training assets and prescribing the order of the module. 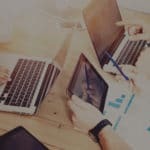 Pictures, Vimeo and YouTube Videos, and Quiz Questions can be set in any order to create your desired training module. You may also leverage outside creative agencies to design your content which also be configured within the ThinkLP platform. 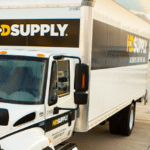 Your employees are presented with a simplified learning home page that allows them to start/continue assigned modules, or review the content from previously conducted modules. They can also see the due date and progress of each training assignment. Place quiz questions anywhere in your learning module, and allow the learner to answer the question and select their confidence level. 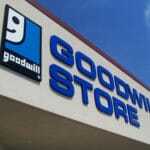 Score the question as you wish, and highlight the correct answer to the employee if they select the wrong option. Include as many or as few questions as you wish, and track all the scores for both individual and enterprise training reports. Track your learning metrics in one place on the training and awareness dashboard. 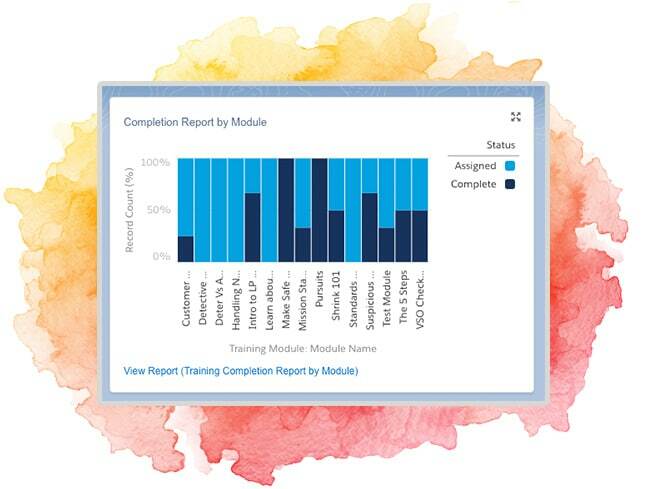 See which modules are being completed, which questions your employees are having trouble with, and how your completion rates are trending by month. Analyze how your average quiz scores are trending with your confidence levels to ensure your employees are truly understanding and achieving your learning objectives. You may also drilldown into each report on the dashboard for deeper analysis. 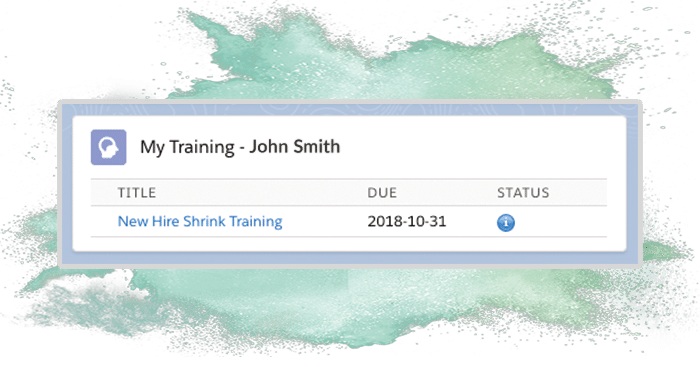 Your employee records in ThinkLP show each training assignment and their status, so you can view in one location the entire training history of that individual learner. Searching for the employee is easy using the global search capability, and you can verify training completion in a snap. Run scheduled awareness programs by pre-scheduling your modules, or manually assign modules to specific employees as required. Operational factors can also trigger your training, allowing you to leverage a visual process builder to automatically assign modules after various events happen, such as new hires or after audits have been failed. Target your training to the highest risk areas using all the data and processes you have in ThinkLP to drive your business performance. READY FOR MORE? CONTACT US TO SET UP A DEMO!